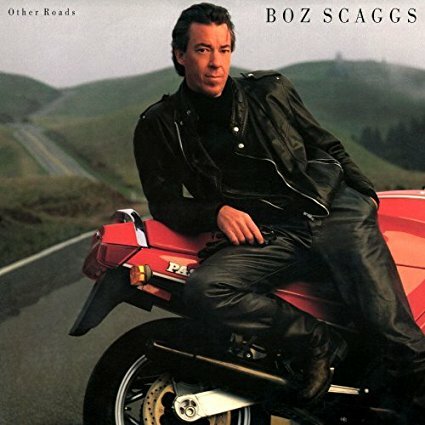 Boz Scaggs, Siedah Garrett, James Ingram, David Lasley, Phil Perry, Robbie Buchanan, Carl Carwell, Lenny Castro, Paulinho Da Costa, Charlotte Crossley, Kevin Dorsey, Michael Fischer, Jerry Hey, Dann Huff, David Hungate, Pam Hutchinson, Phillip Ingram, Paul Jackson, Jr., Michael Landau, Rhett Lawrence, Edie Lehmann, Patrick Leonard, Paulette McWilliams, Kate Markowitz, Marcus Miller, David Paich, Jeff Porcaro, Alan Pasqua, Darryl Phinnessee, Carlos Rios, John "J.R." Robinson, Timothy B. Schmit, Myrna Smith-Schilling, Guy Allison Steiner, David Williams, Larry Williams, Aaron Zigman, Jeanette Hanes, Boz Schmit, Freddie Washington, Steve Lukather, Peter Wolf and Buzzy Feiten. Keep the dough I'm here to blow the top off it"
"Should I go and set it free?" "Put it in the lonely tree"
"Babe we best sharpen our imagination"
"What I give I give for free"
"You must buy it all from me"
When the rest is all uncertain"
just hang there like a burning curtain"
you were dancing with a desperate stranger"